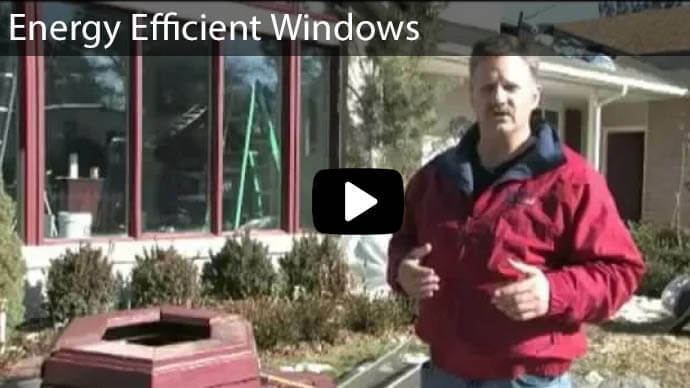 While there are a lot of different options when people are looking to repair and replace windows, there is one company that has separated itself from the rest. 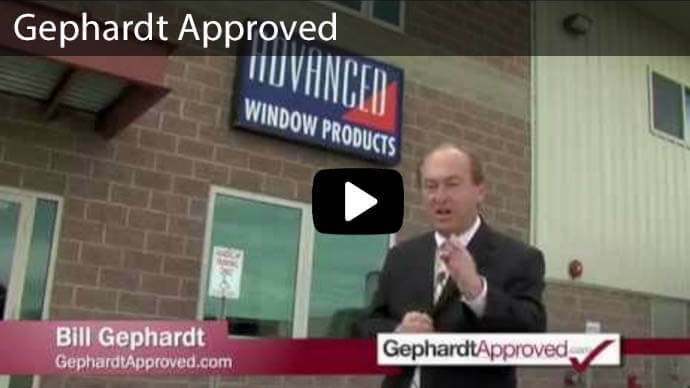 Advanced Window Products manufactures, sells, and installs superior vinyl windows in the North Salt Lake area. We manufacture these windows at our very own, personal factory and can provide technicians that have been trained to complete the installation on-site. 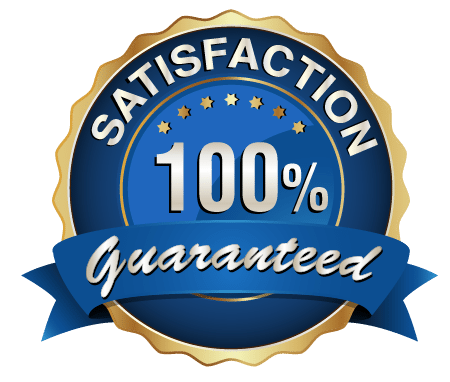 Even though we have built a reputation by providing superior products and installation services at an affordable price. We pride ourselves on providing the best window replacement services. Give us a call or complete a quote form today to receive a free estimate for your window replacements. 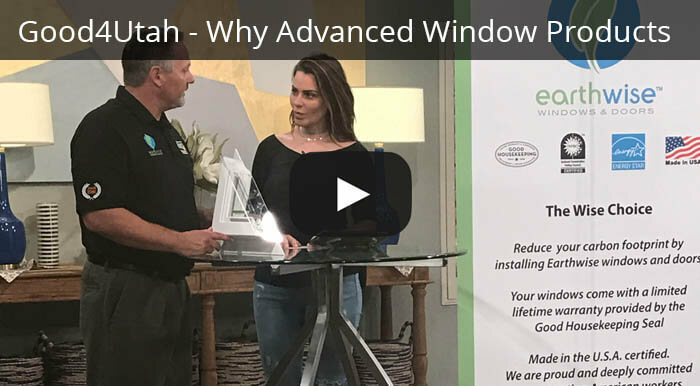 We realize that there are lots of options on the market; however, there are a handful of reasons our vinyl windows are unique among the rest. Frame: The frame has a multi-chambered design that helps provide added durability and strength to the windows. An Airtight Fit: The window has a tight fit in the frame, meaning that it insulates heat and air conditioning well. This helps to lower utility costs. Space: The windows have a large amount of viewable space, which allows a greater amount of sunlight to fill the room. Coating: All the windows are covered in an advanced coating which improves visibility. Cleaning: Because one of the sides of the window is removable, cleanup is a breeze. To help address these issues, there are lots of reasons why countless families have turned to our windows. 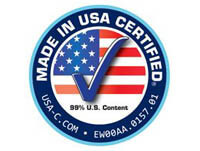 Our windows are custom-fitted to the frame and are covered in a high-grade coating. The double-layer design reduces and stabilizes the amount of energy that passes through the window. This is the reason behind the improved insulation, which leads to lower utility costs. Furthermore, because our windows come in multiple designs, they can fit any interior design theme. 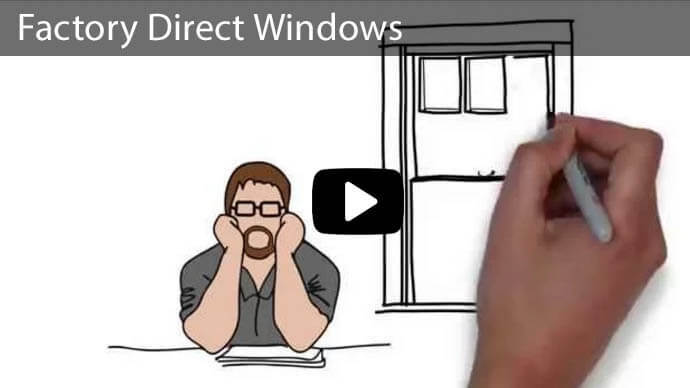 Don't hesitate to reach out and see why our windows are right for your family. 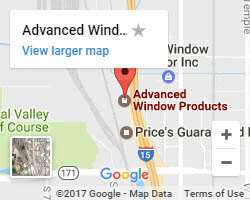 Over the years, we have developed an impressive track record of providing superior window services. 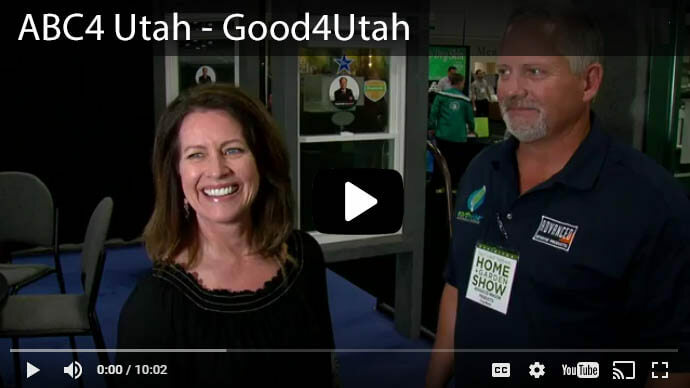 For decades, we have served the citizens of the North Salt Lake, Utah area and have earned an "A" grade from the Better Business Bureau. We also give back to the community that has given us so much by supporting multiple local charities, such as Habitat for Humanity and the Make a Wish Foundation. Our windows, pet doors, patio doors, and sliding glass doors have been a welcome part of countless renovations and installations throughout the city! Give us a call today, visit us on our website, or swing by to check out all of the different products that we have to offer!